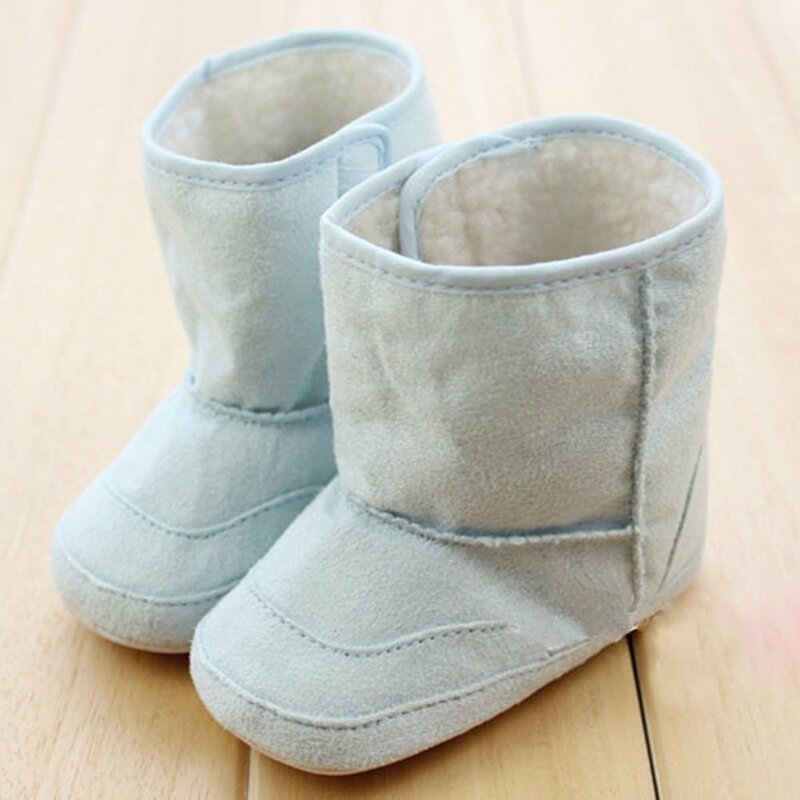 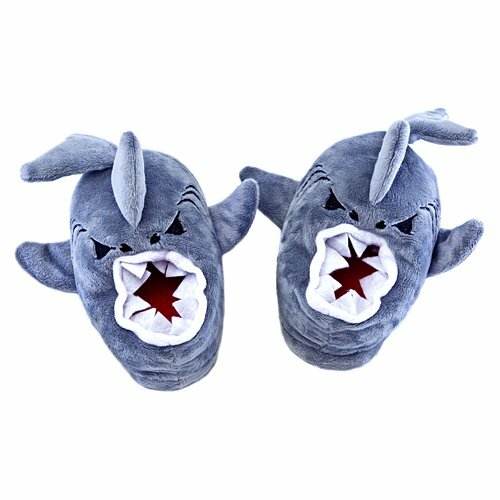 Infant babies winter snow boots. 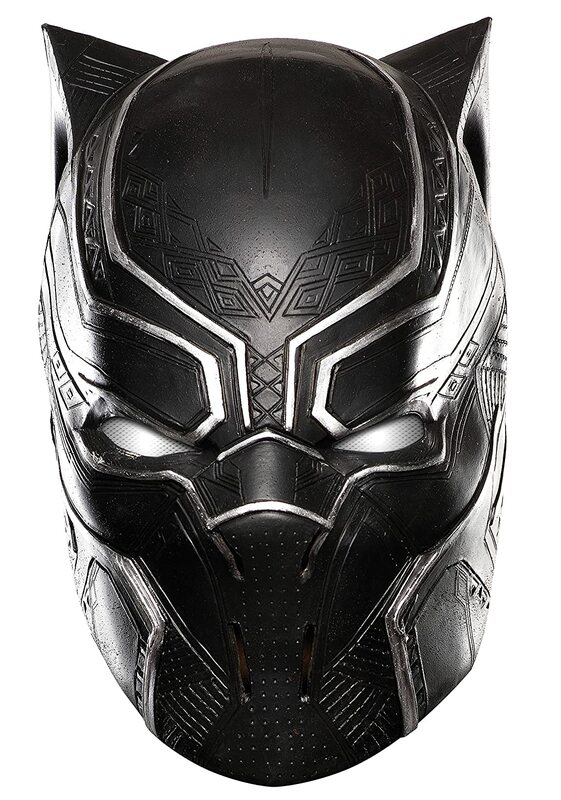 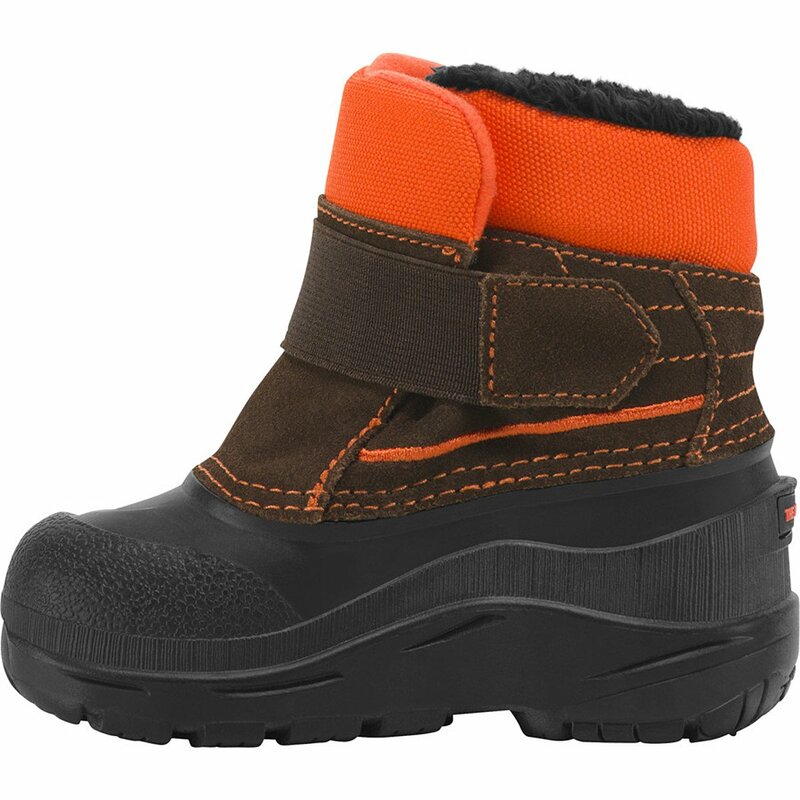 Unique velcro design, easy to wear or take off. 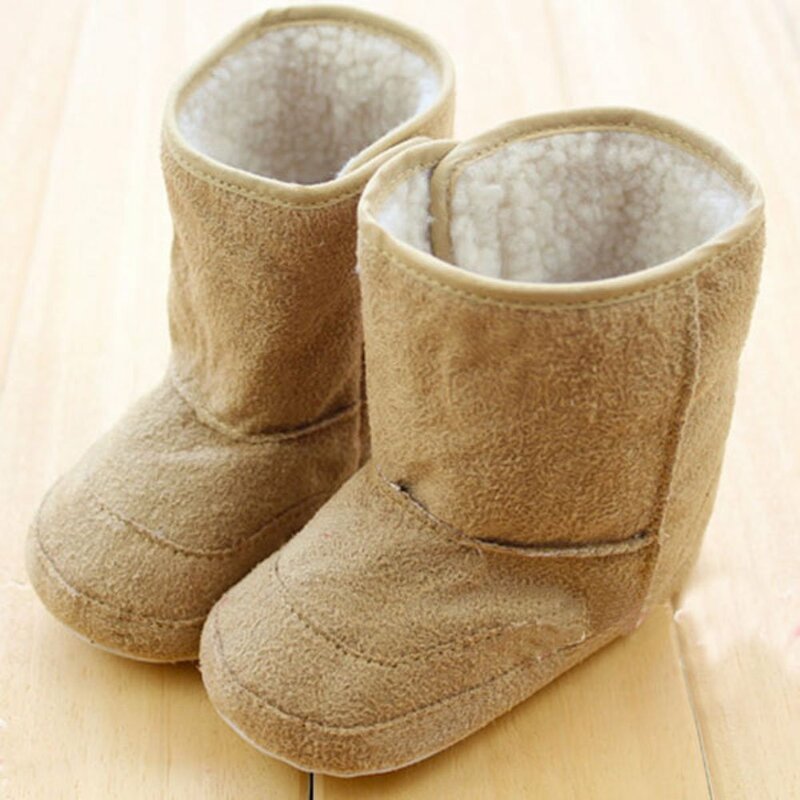 Toddler fleece boots, Fleece lined, keep your child warm and fancy cute look. 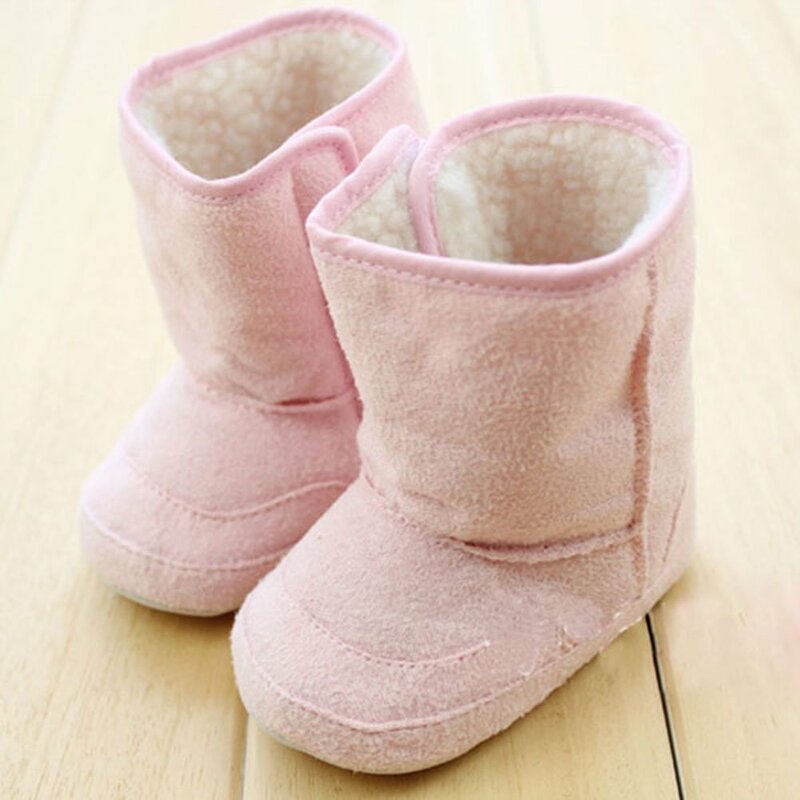 Anti-slip soft sole, suitable for your baby. 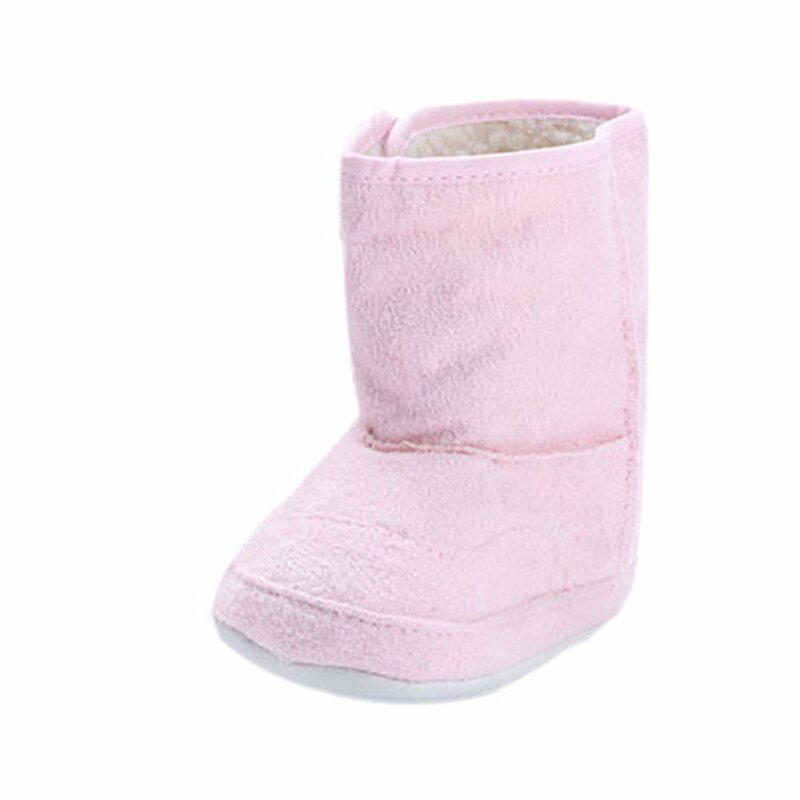 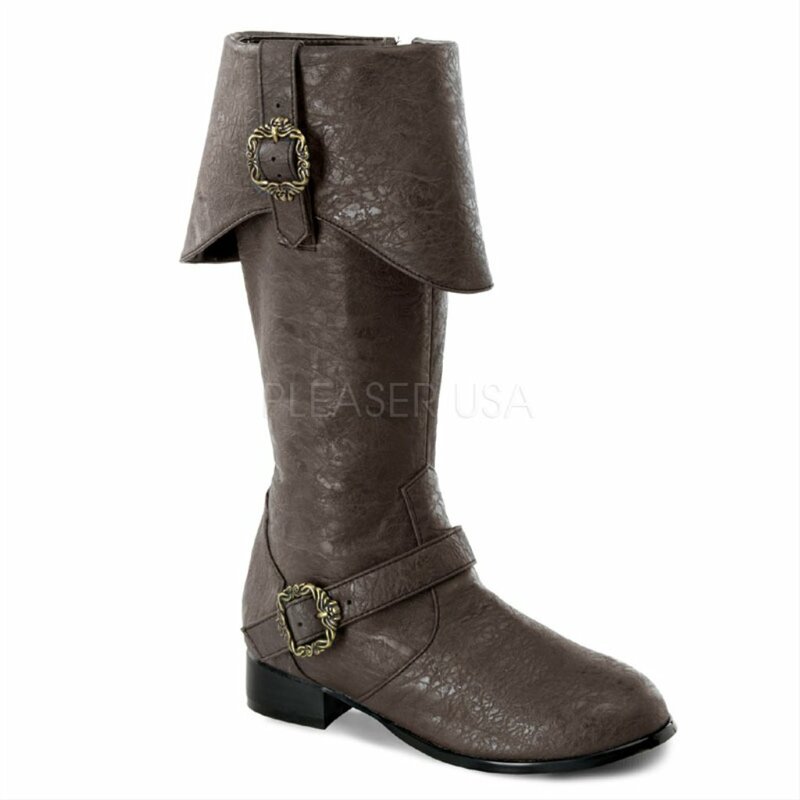 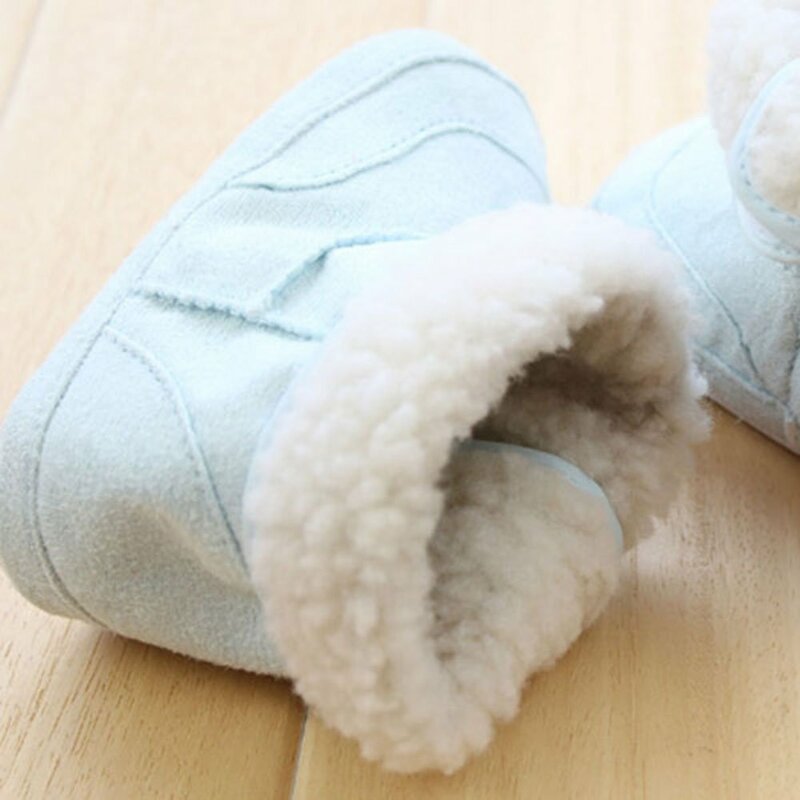 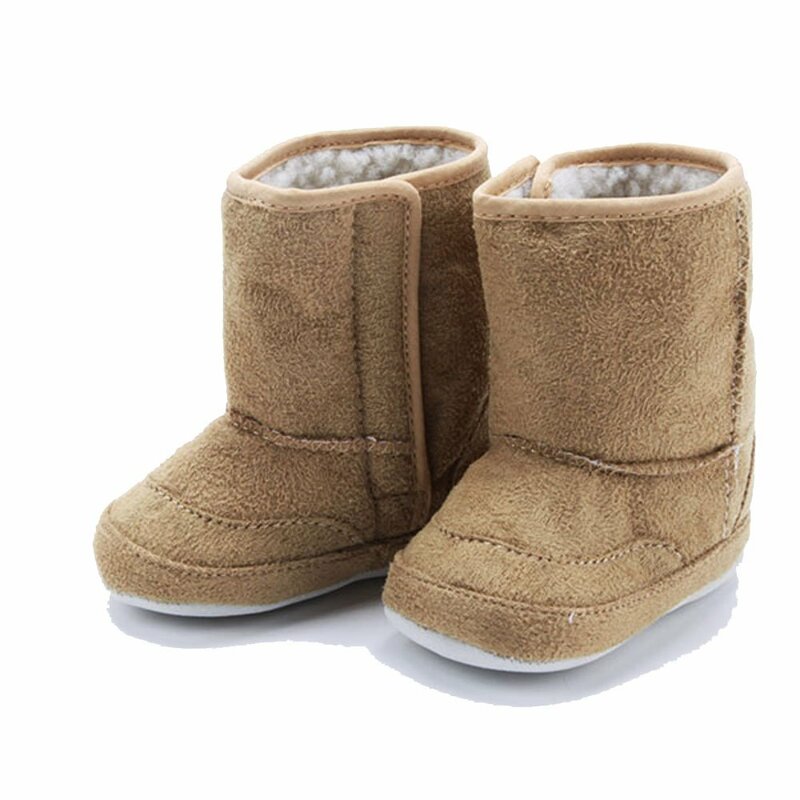 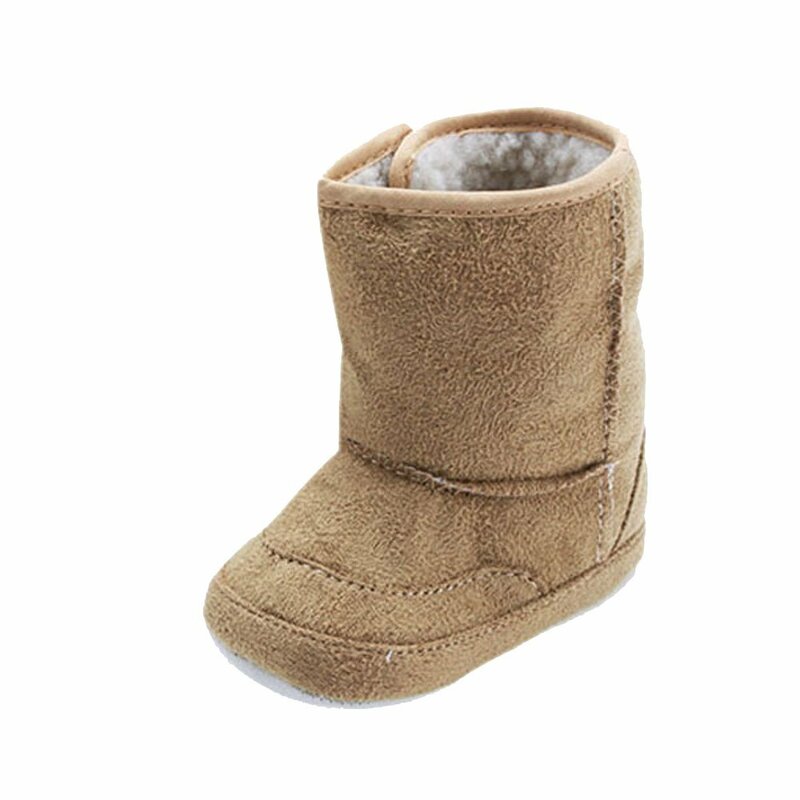 Fleece booties look great, they're also warm, comfortable, and lovely. 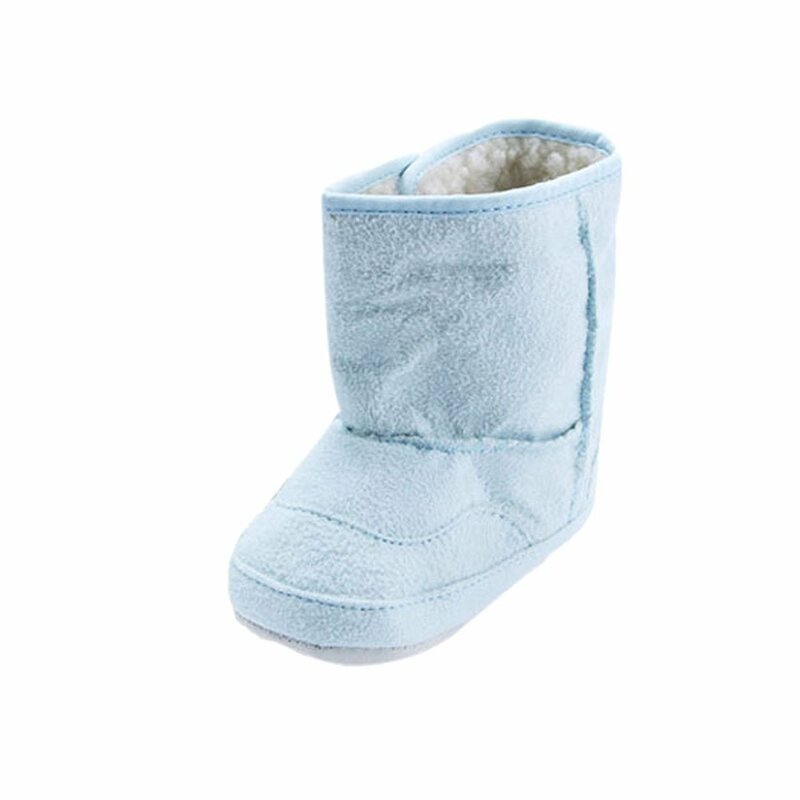 Size: S/M/L,Fit For 0-18 Months Baby.Blue,pink and khaki,3 selections. 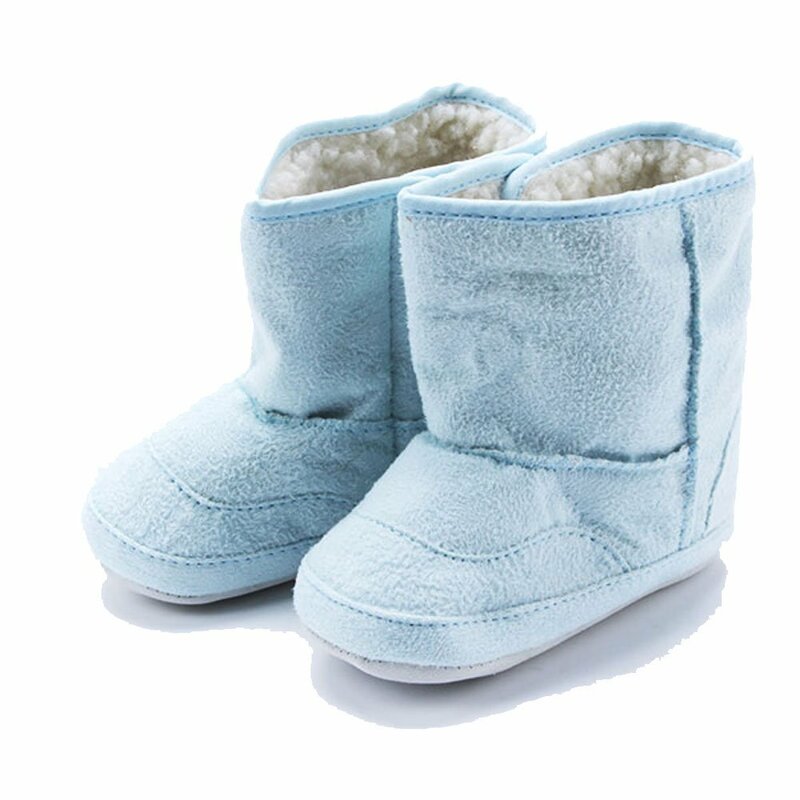 Item Includes:1 Pair Baby Boots Shoes. 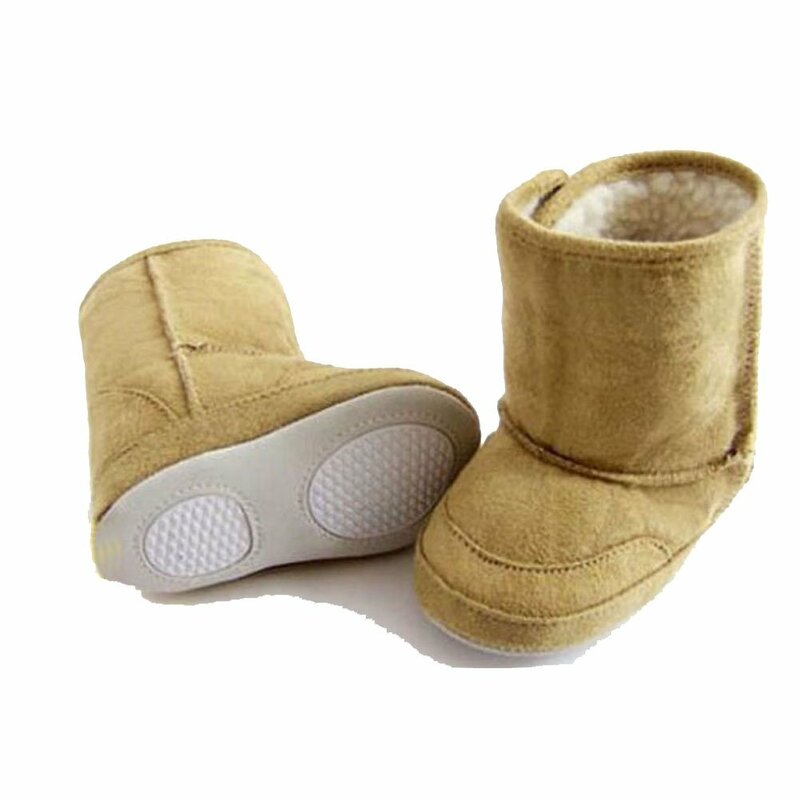 Asian size may be different from the American size. 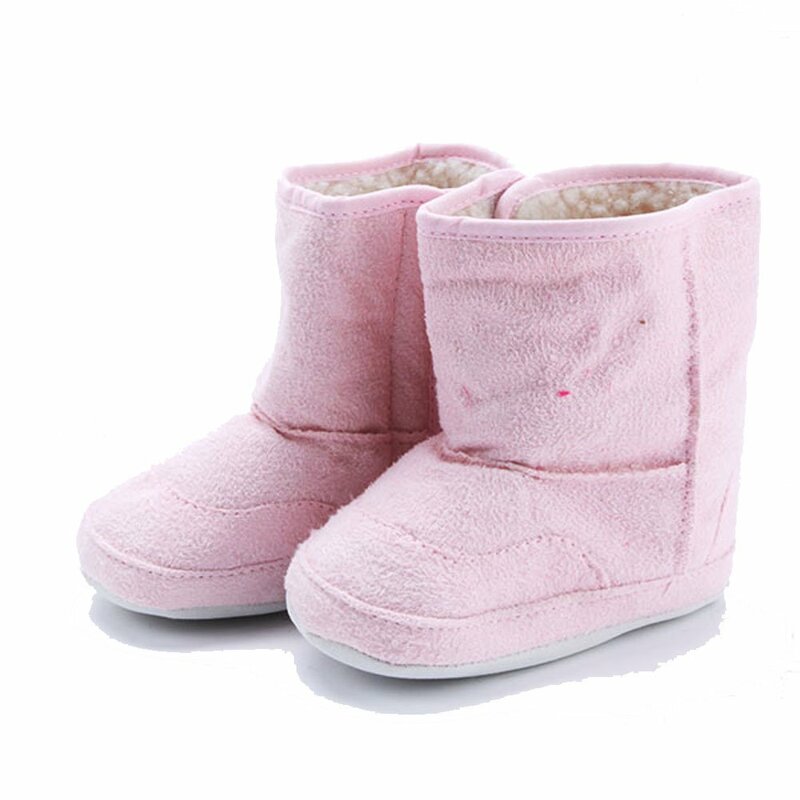 Please choose the size by Sole Length, the age is just for reference.